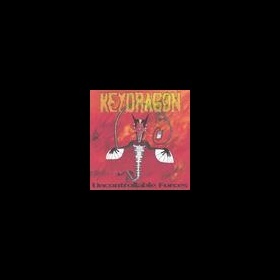 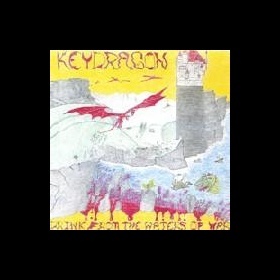 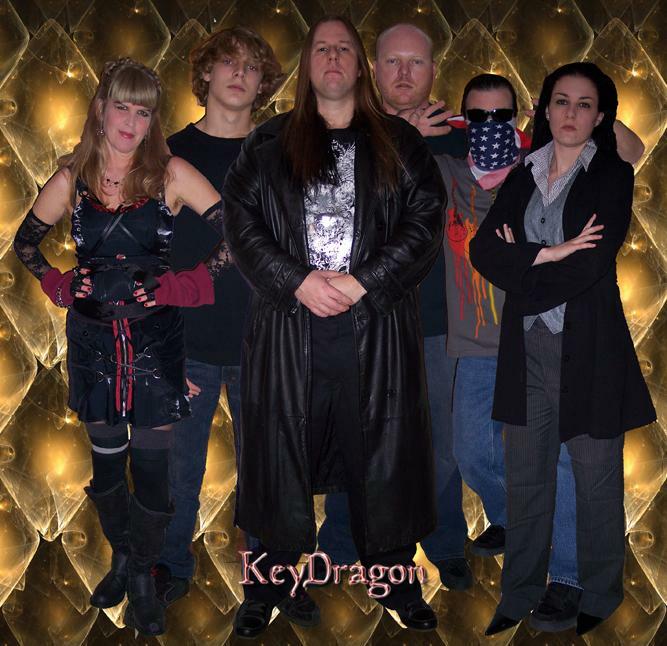 It was long ago that the KeyDragon first began his journey through the murky waters of music. 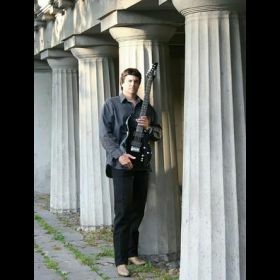 At an early age, he began his musical career with the intense study of classical piano. 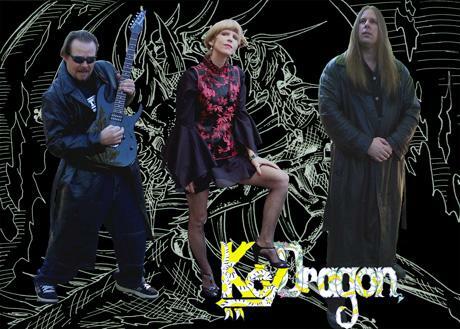 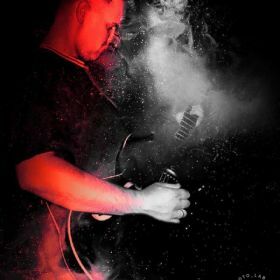 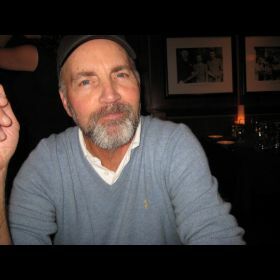 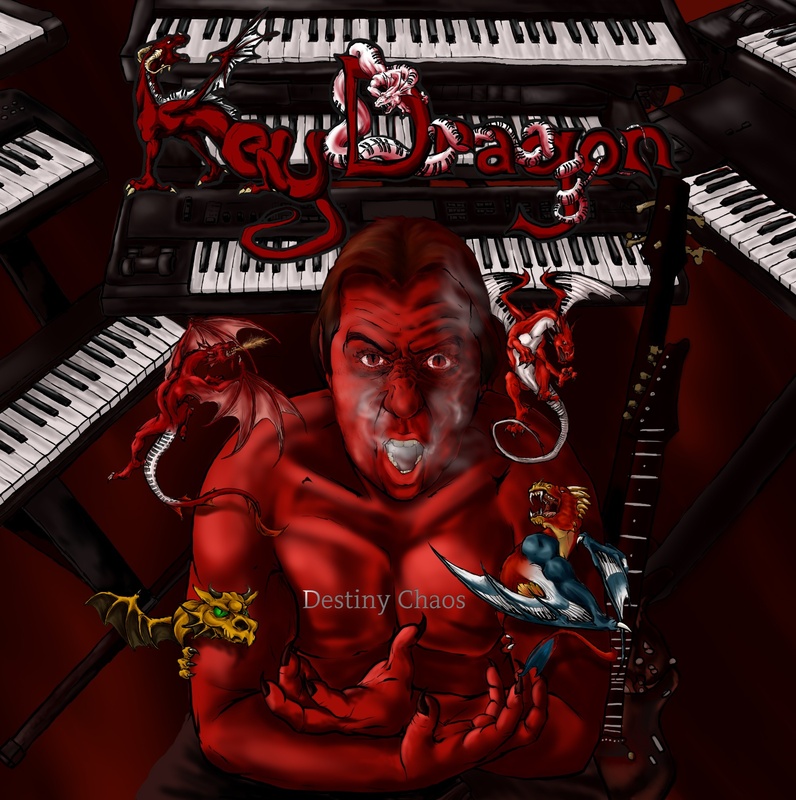 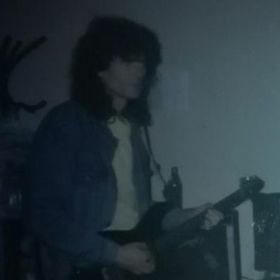 After many years and many classical teachers, the KeyDragon (Ron Langford) moved on into his true path of creating Dragon Metal music. 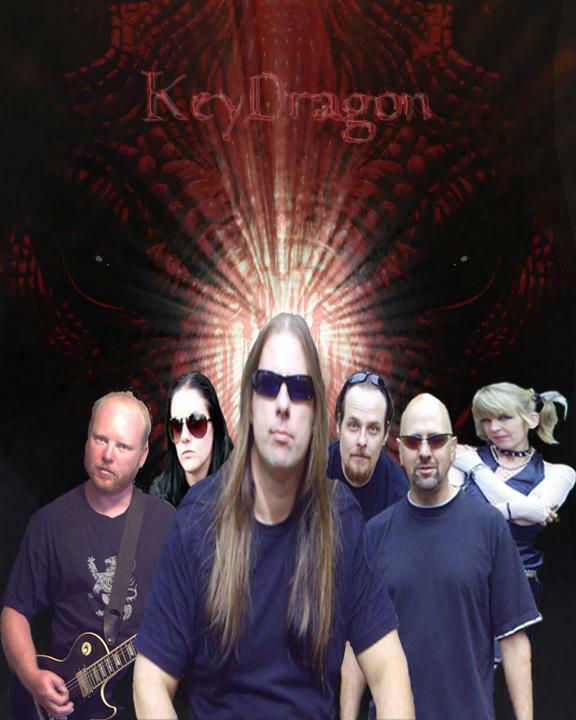 We have a new Cd available. 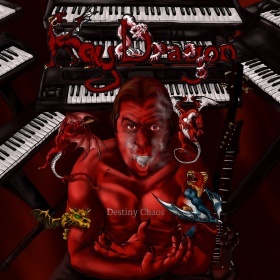 Destiny Chaos, our 9th CD, was released on August 29th. 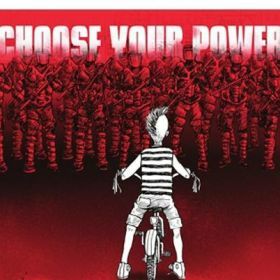 Please check out this link (expired link) to pick up a copy or go to (expired link) for more information.